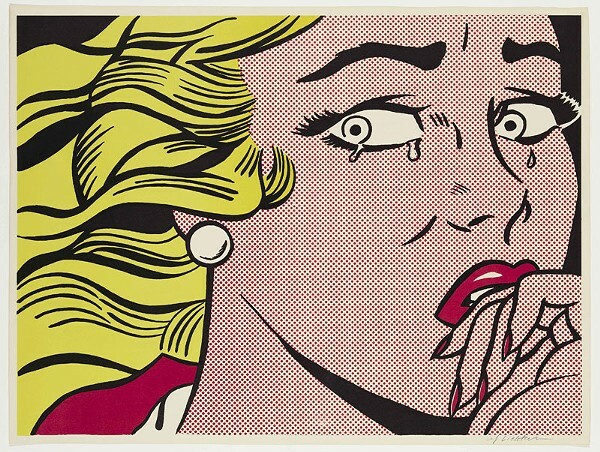 “Crying Girl,” 1963, Roy Lichtenstein, American; offset lithograph printed in color on off-white wove paper. Chef Lloyd Roberts' tuna poke at Adachi. Chief James Craig addresses the media.